Where would I travel when I travel? What I visit when I visit? How do I connect when I connect? I decided to go on a journey, finally!, the long awaited vacation. Ready! Confirmed my next destination. I buy my airline tickets. And now... mmm... now it is the part that I love... to investigate where I travel! I look a little about the country... look a little about the city... but the more I look are "places to visit"
I write: the most traditional places to go... the most recommended... and the unmissable... but... I'm not forgetting something? What better than to know another Jew like me! Restless, worker, engaged in community or... quiet, remote, thoughtful... no matter how it is... the important thing is that I can meet and connect with someone like me who lives in another city in the world, and that probably, we have more similarities than differences. What do we know about the Jewish community of the city we visit? How and when immigration began? When the first temples was built? How is formed the local Jewish community? How many Jews live there now and how the live? How is their relationship with the society? 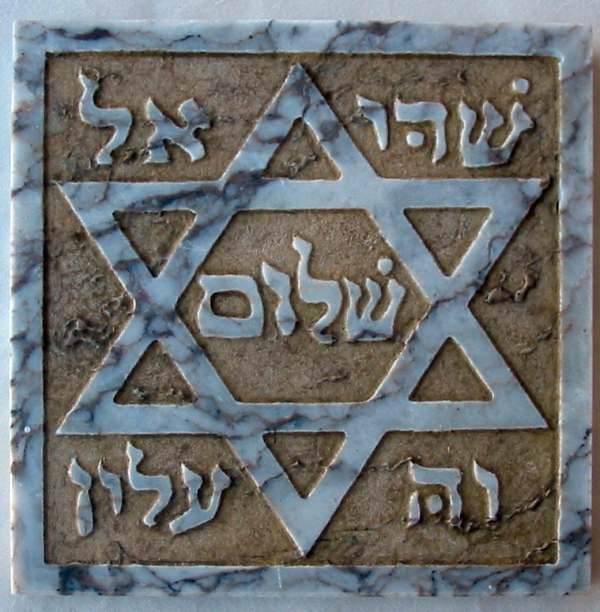 I definitely don´t want to forget my Jewishness at home! I will package and put it in my suitcase. I think again my travel itinerary and write: "Spending a day or at least a few hours of my journey to make a Jewish City Tour to meet and connect with the local Jewish community, experiencing a Sabbath celebration or know a Jewish family. Uhau how much anxiety !! I'm sure it will be an unforgettable vacation... I want to travel now! You also can dare in experience something different! Spend one day, half day or just an hours to meet and visit the sites that connect you with other aspects of the city... and maybe..., with deep roots of your own heritage.